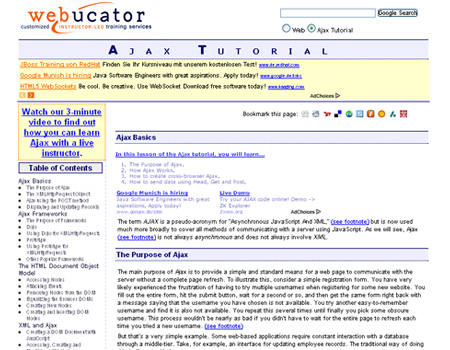 Below we provide you A List of 25 Great Websites for Learning AJAX. 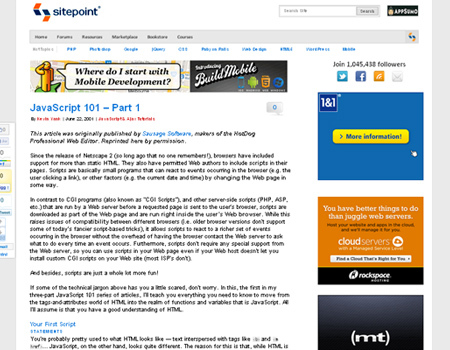 Check this out to know how to integrate AJAX scripting into your websites. 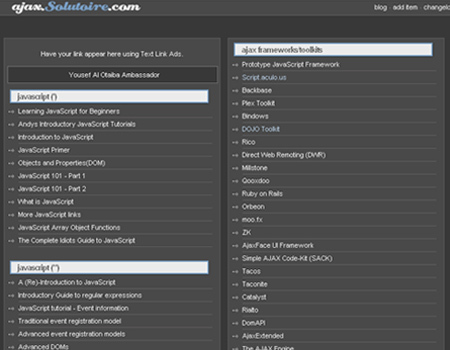 Enhance the browsing experience of your website using the AJAX applications found in this list. Enjoy and hopefully you can learn from this post. 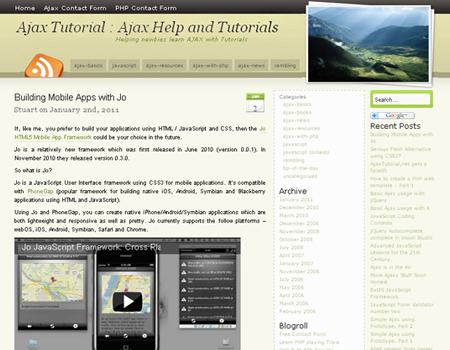 AjaxTutorial.net showcases several free ajax tutorials and AJAX news. 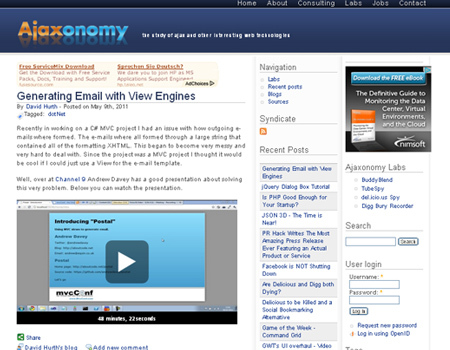 At Ajaxonomy, you’ll find different tutorials and tips about ajax development. 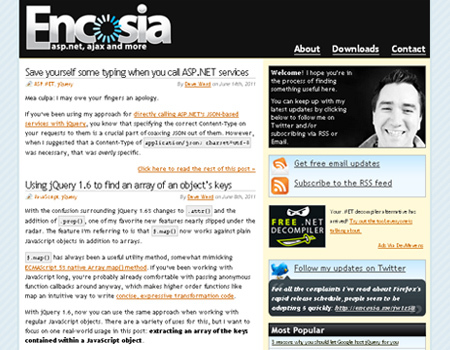 Ajaxian is a premier weblog providing lots of tutorials and information on Ajax. With AJAXTutorials.com, you’ll be updated on some of the newest and coolest tips and techniques in AJAX. 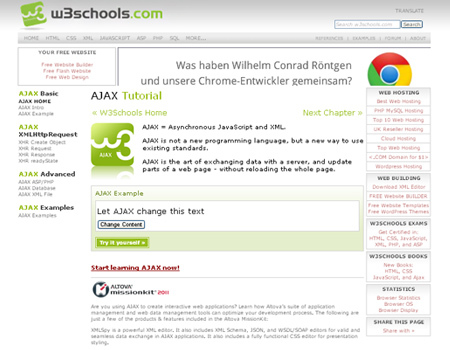 W3Schools Online Web Tutorials is a recommended place for beginners to learn ajax because it offers free tutorials in all web development technologies. 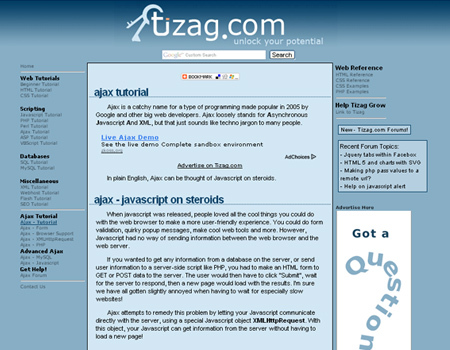 Tizag.com is a great learning resource for the basics of Ajax. 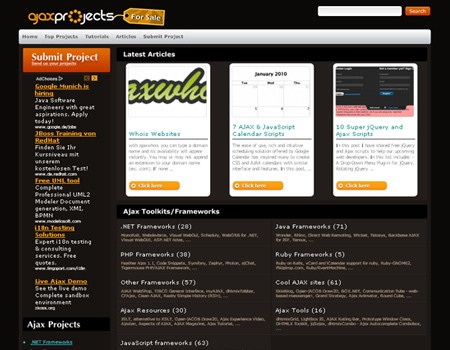 Ajax Projects provides free helpful tutorials to learn Ajax. 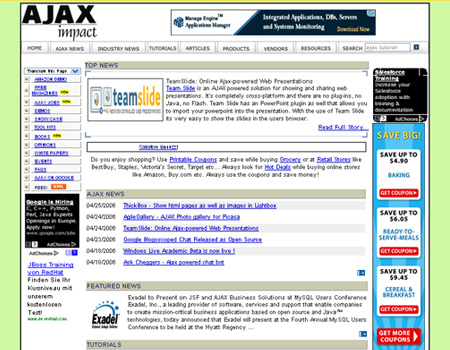 AJAX Impact is committed to delivering information on Ajax, frameworks, tools, libraries, articles, etc. 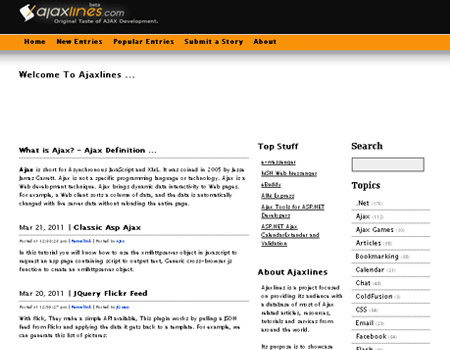 Ajaxlines provides extensive list of AJAX resources, tutorials, toolkits and websites. 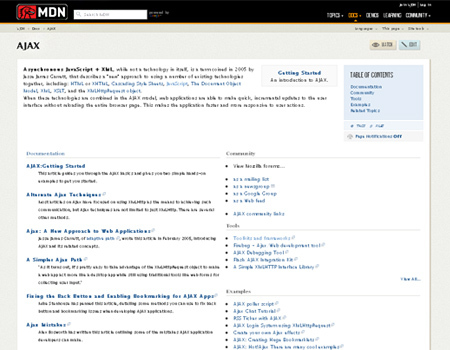 Ajax With is a site which includes forums, resources and tutorials for ajax. 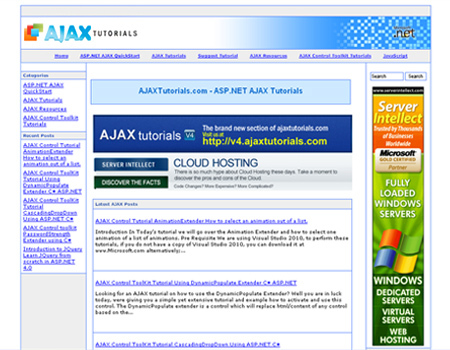 AjaxBlog.com contains blog posts about Ajax news, tutorials, advice and software. 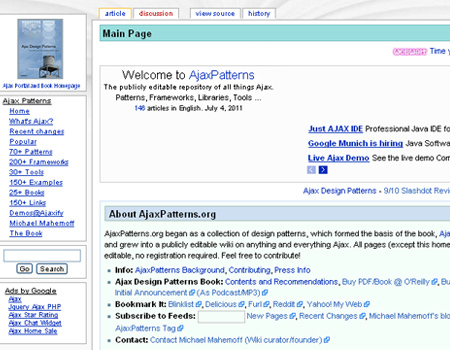 AJAX Patterns is a wiki-based site which provides design patterns advising on usability and technical implementation of Ajax applications. 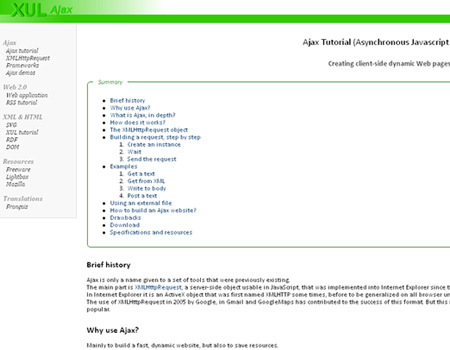 Ajax Tutorial: Free provides details on ajax programming, free ajax tutorial, online ajax examples, java ajax tutorials. 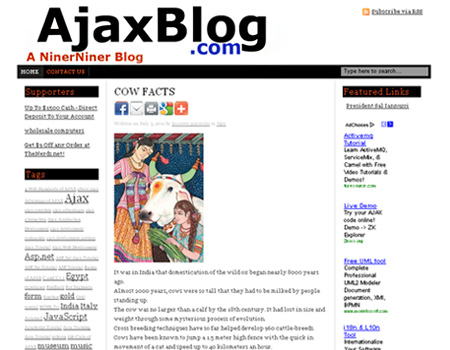 AJAX Magazine is a webzine which includes blog focusing on new AJAX developments. SitePoint is one of the biggest online communities of web professionals where you can find step-by-step tutorials for learning ajax. 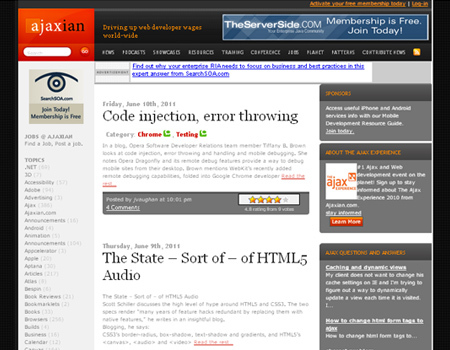 Mozilla Development Center provides nice collection of articles regarding AJAX. 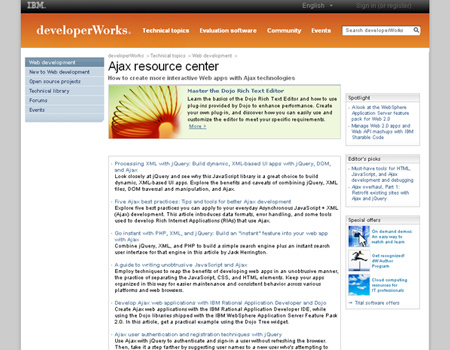 developerWorks is a free web-based professional network and technical resource center from IBM which provides resources you need to work with Ajax technologies. 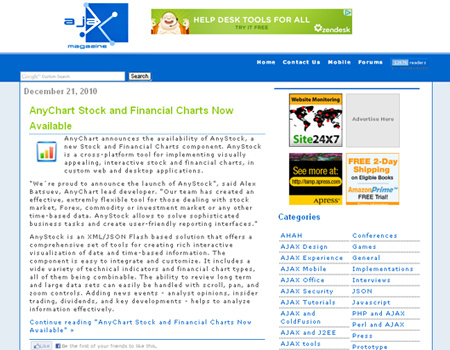 I am newbie in ajax (web design) an your collection of links was of great help.